Trust the experts. We can help with sales, installation, and restoration. 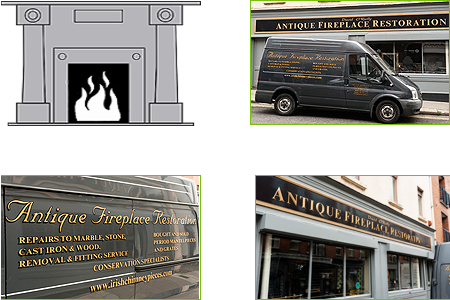 David has over 25 years experience in the restoration of period fireplaces. 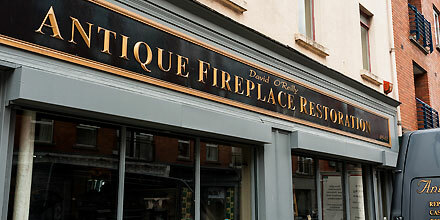 Visit our showroom on Francis Street to see our full collection. 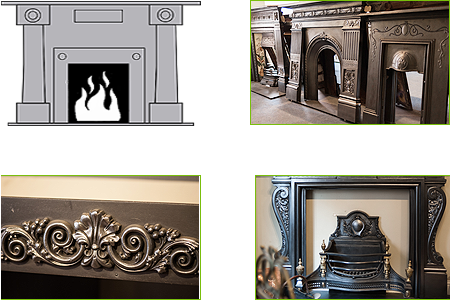 We can advise you on choosing suitable inserts, surrounds, and hearths. 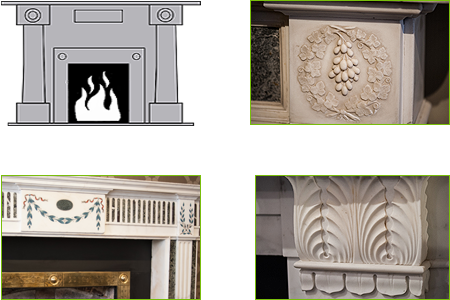 We can install all fireplaces.